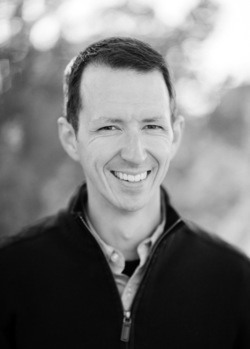 Trent Hunter (MDiv, The Southern Baptist Theological Seminary) serves as the pastor of preaching and teaching at Heritage Bible Church in Greer, South Carolina. He is a contributor for the Gospel Coalition, 9Marks, and Matthias Media, and an instructor for the Simeon Trust workshops on biblical exposition. He lives with his wife, Kristi, in Albuquerque, New Mexico, with their three children. His writing and preaching can be found at TrentHunter.net. 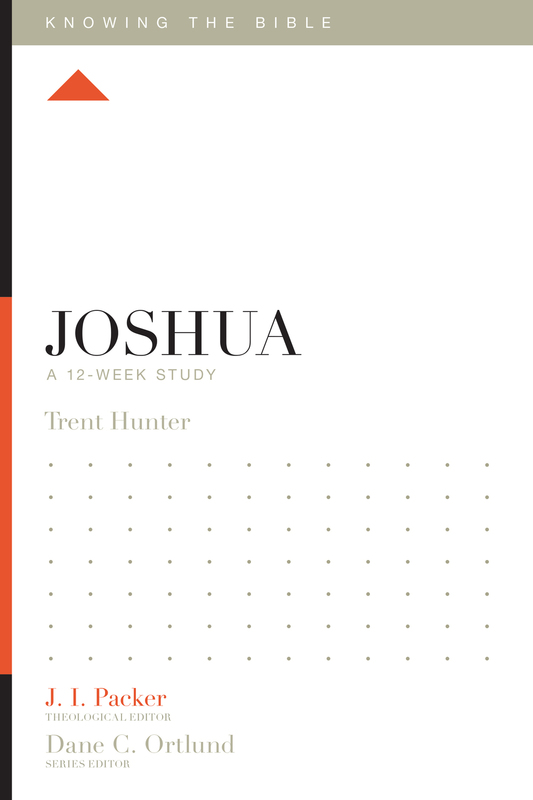 Why Study the Book of Joshua?